With its powerful platform and custom professional services, myDevices enables companies to take advantage of IoT with unique solutions to manage data and interact with customers. 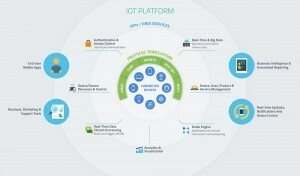 myDevices, the Internet of Things (IoT) solutions company that “simplifies the connected world,” today announced the launch of its innovative IoT Platform as a Service. 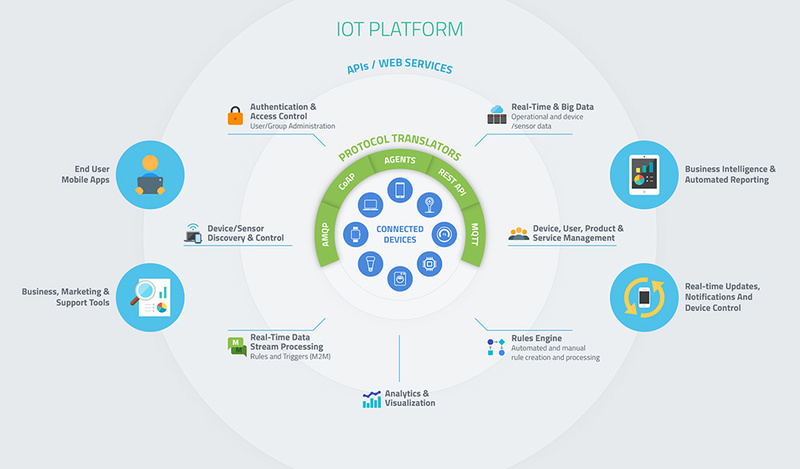 The offering is a powerful, customizable IoT platform combined with professional services that is capable of structuring tailored solutions to suit the specific and complex needs of companies that manufacture, support, or sell connected devices. The platform – which combines a consumer-facing front end with data collection, analysis, and engagement tools at the back end – allows companies to simultaneously evolve their products and services while improving customer service; collecting useful and actionable data on their products; and marketing directly to their customers. Components of the myDevices platform already ship on more than 100 million connected devices. The myDevices platform is a complete end-to-end solution that also easily integrates with existing systems and products from multiple industries. 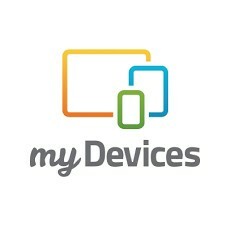 myDevices is device-agnostic, unlike other IoT solutions currently on the market, and connects to anything – including sensors, appliances, wearables, smartphones, PCs, home products, Raspberry Pis, and Arduinos. The front end is designed to interface with the end user, while the back end captures and translates critical business data. myDevices then generates data visualization and real-time usage insights. But the professional services that come in tandem with the platform constitute only one of myDevices’ key differentiating features. Before a solution is presented, specific business challenges are identified. myDevices then creates a secure IoT solution that is built to scale and that can evolve as the company does – from design to delivery, including hardware design. This customized approach stands to benefit a myriad of industries, including buildings, manufacturers, retailers, energy providers, healthcare, device developers, PC hardware manufacturers, smart phone manufacturers, insurance, and warranty services. According to Beecham Research, IoT platforms are rapidly evolving around key data management capabilities such as data collection and storage, analytics, visualization tools, and real-time reporting. myDevices meets and surpasses these criteria with its combination of enterprise and consumer interfaces; BI and marketing tools for enterprise; a data analytics suite linked to a marketing engine; strong emphasis on data visualization; and a fully-engineered connected device technology with built-in capabilities and custom options.